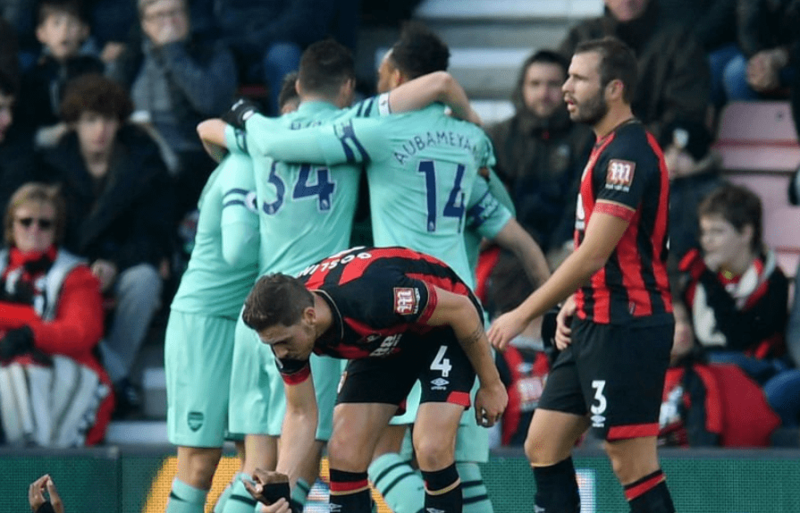 Arsenal could take the 3 points in the away game against Bournemouth after the 1-1 draw during the first half. Pierre-Emerick Aubameyang’s goal in the 67′ minute secured Arsenal’s win. Now the Gunners have 27 points and are 5th in the league.